Our level of commitment has no limit. Ours is a vast Plant Nursery spread over an area of 45 Hectare. This is a subsidry of Rise N Shine Biotech Pvt. Ltd which is a global producer and exporter of international standard plants for over 30 countries with an enormous tissue culture laboratory area of 1,05,000 sq.ft. and 5,000 sq.ft. R&D lab produces over 30 million plants annually. We also have prestigious international tie-ups with renowned companies from across the globe. Rise n' Shine focuses on providing integrated solutions in the required area to accelerate the progress of biotechnology in the field of agriculture. We can provide variety of exotic flowers in any quantity for your special occasions. Since we have our own logistic department, we can delivery any type of flowers from all over the world at your doorstep. New Garden or renovating existing one, we have experts for both. Garden designing with Innovative approach for extraordinary gardens. We provide any Exotic Flowers in any quantity for any occasion. Your garden, your style, we develop it as you want it to be. Blank wall or a bare fence, we can create an awesome vertical garden. 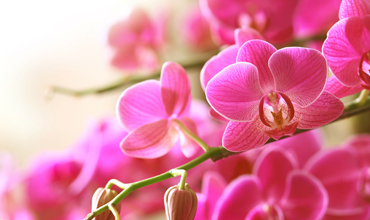 Orchids are a beautiful and distinctive type of flower that is also one of the most diverse. The popularity of the orchid flower can be contributed to a number of factors. These factors include the fragrance of the flowers, their beauty, and their colorful blooms. Orchids can be found in paintings, worn as a corsage, or simply displayed for their beauty. 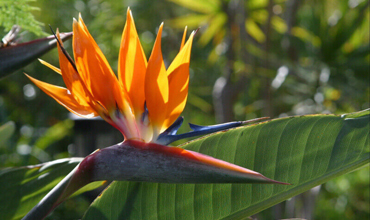 Bird of Paradise (Stelitzia reginae), also known as crane flowers, is one of the most beautiful of all exotic flowers. This native of South Africa derives its name from the unusual flowers, which resemble brightly colored birds in flight. 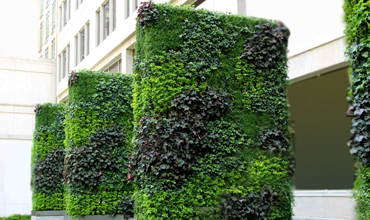 Vertical gardens, living walls, are the new garden trends and yet it's one of the oldest. A vertical garden is a perfect solution for just about any garden -- indoors or out. Vertical garden elements can draw attention to an area or disguise an unattractive view. In a vertical garden, use structures or columnar trees to create vertical gardening rooms or define hidden spaces ready for discovery. 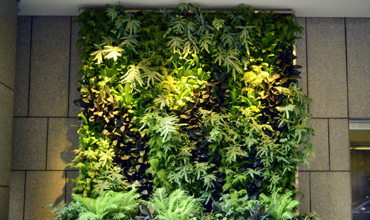 A wide variety of plants is used on green walls or vertical gardens, with plant selection determined by the light conditions. As per the requirements of clients, we bring forth an extensive range of Galvanized Iron Water Can at market leading price. Which has attractive appearance, captivating looks, optimum finish. 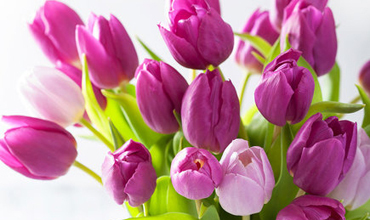 Tulips is a large group of approximately 100 species, include over 3,000 varieties of flowering plants. The flowers vary greatly in size, shape and form, depending on the cultivar. Although they are perennials, some gardeners choose to grow tulips, especially the hybrid varieties, as annuals because their blooms are not always as spectacular the second year. The Adenium (Desert Rose) is a perennial succulent that's native to Arabia’s semi-arid regions and eastern as well as western tropical Africa. 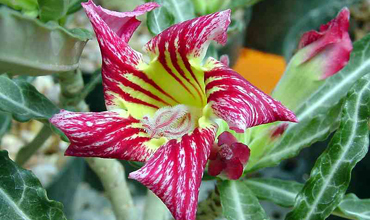 The name Adenium is derived from the Arabic name for the plant, Oddaejn, which means Aden, the former name of Yemen. Adeniums are shrubby-tree type plants that have fleshy, bottle-shaped trunks. The bulbous trunks can be half or completely buried in the soil. Daffodils, are some of the most popular flowers exclusively due to their unmatched beauty. 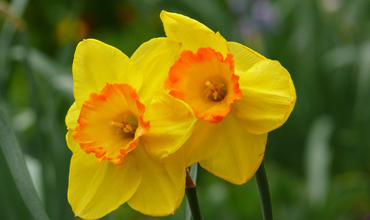 Daffodil flowers have a trumpet-shaped structure set against a star-shaped background. Often the trumpet is in a contrasting color from the background. A gift of daffodils is said to ensure happiness. Always remember to present daffodils in a bunch – the same legends that associate this cheerful flower with good fortune warn us that when given as a single bloom, a daffodil can foretell misfortune. Pots, traditionally made of terracotta but now more commonly plastic, and window boxes have been the most commonly seen. Small pots are commonly called flowerpots. In some cases, this method of growing is used for ornamental purposes. This method is also useful in areas where the soil or climate is unsuitable for the plant or crop in question. Using a container is also generally necessary for houseplants. Limited growing space, or growing space that is paved over, can also make this option appealing to the gardener. 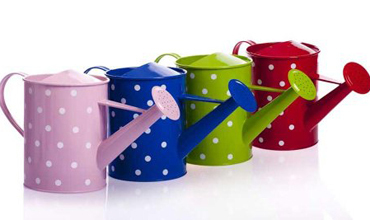 Containers range from simple plastic pots, teacups to complex automatic-watering irrigation systems. This flexibility in design is another reason container gardening is popular with growers. 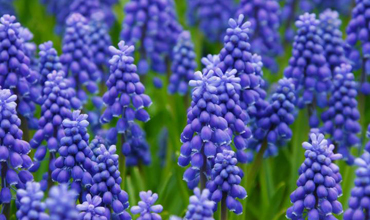 Hyacinths are spring-flowering bulbs with long, narrow leaves that are folded lengthwise. Hyacinths are highly fragrant flowers that bloom in dense clusters. Hyacinths are highly fragrant, bell-shaped flowers with reflexed petals. The waxy, densely-packed florets come in shades of white, peach, orange, salmon, yellow, pink, red, purple, lavender and blue. In the Victorian language of flowers, the Hyacinth flower symbolizes sport or play. The blue Hyacinth signifies sincerity. The term vertical garden refers to any kind of construction and support structure for growing plants in an upwards-directed, vertical way and thereby efficiently and productively making use of the existing space for food or other kind of plant production. Modern tool design includes ergonomics considerations. Tools are being designed that induce ever less stress on the human body when used. The most efficient tools keep the body in a neutral position while being used. This helps to lessen the stress on joints and muscles. 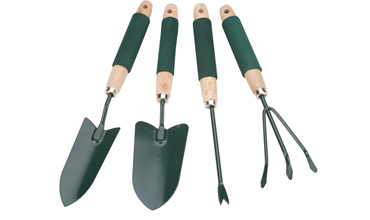 An advantage of this approach is that it requires gardeners to exert less energy whilst using the tools. Vertical gardening aims to advance the productivity levels of urban and sub-urban agricultural production sites where most often available space is the biggest agricultural limitation. Plenty of different design solutions are available. 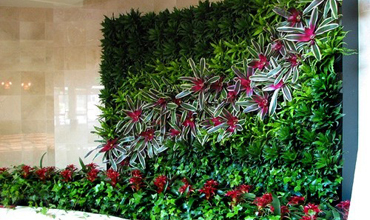 The design of vertical garden (sometimes also called green walls) depends on the available material, space and local preferences as well as on the creativity and imagination of the users. Rise N Shine Agri Hi-Tech LLP is a global producer and exporter of international standard plants for over 30 countries with an enormous tissue culture laboratory area of 1,05,000 sq.ft. and 5,000 sq.ft. Copyright © Rise N' Shine 2017. All rights reserved.